If the crack in your windscreen, or the damage to any other glass parts of your vehicle, is beyond recovery, we will carry out a comprehensive and timely windscreen replacement. The high level of knowledge and capability of our technicians and our vast stock of varying glass make this possible. Whether you have a personal or a business vehicle, we can offer you commercial windscreen repair, which also covers chips. Our glass technicians are of the highest quality and experience, Guaranteeing you a windscreen replacement service which is smooth, easy and reliable. Should you have your window smashed entirely, all is not lost. We provide a complete side window replacement that is affordable and simple for you. No matter what vehicle you have – big or small, old or new. 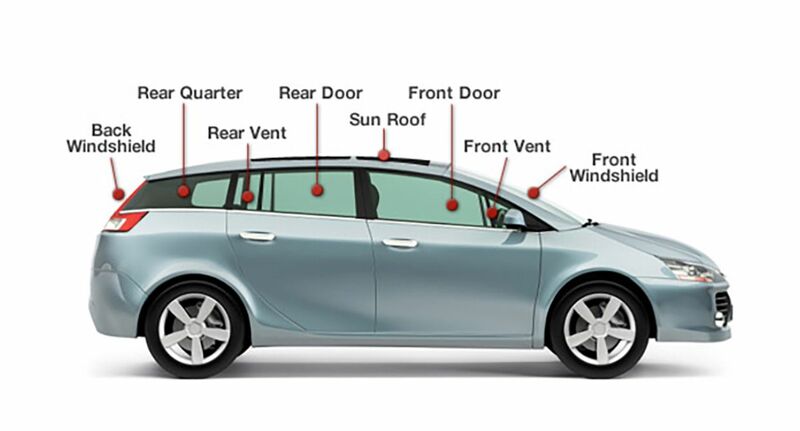 We can offer a complete car glass replacement service for every type of vehicle. Our highly skilled team can carry out this work on a range of vehicles in an efficient manner that achieves the same high level of quality that you expect from us and we expect from ourselves. 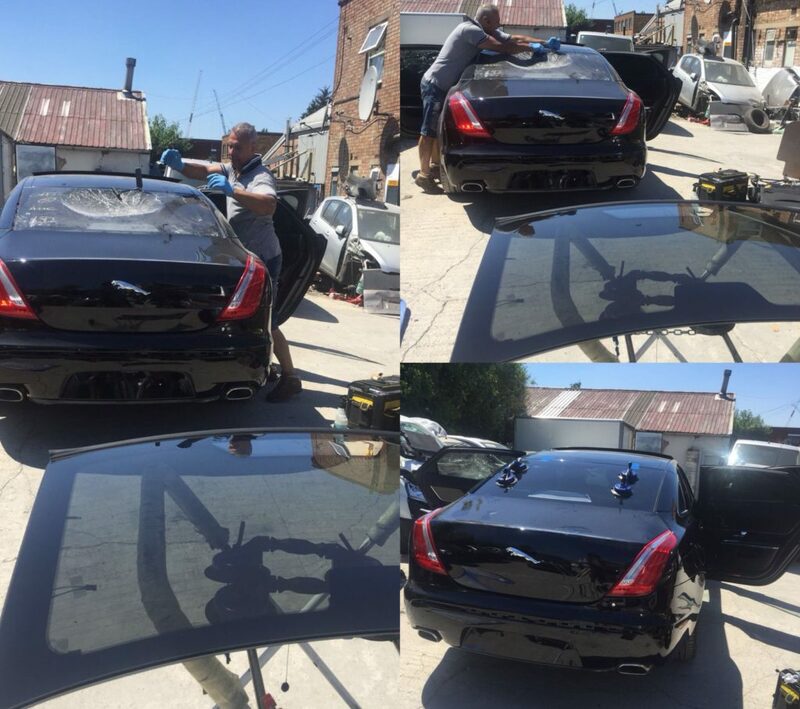 Should your windscreen be irreparable, we will replace it with another of the highest quality. For more information or to discuss windscreen repair or replacement costs, contact MDST Windscreens today. Small chips in your windscreen can cause big problems, especially over uneven roads and in cold weather. 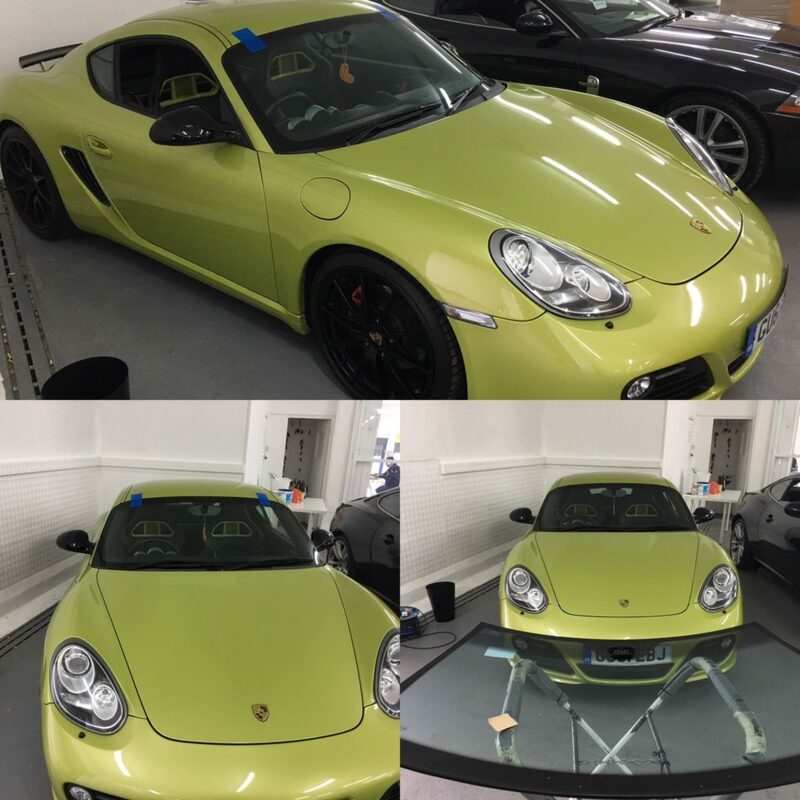 We tend to your car fast, to minimise the damage and ensure the greatest result. Even if your rear windscreen is heated, we can repair it quickly. 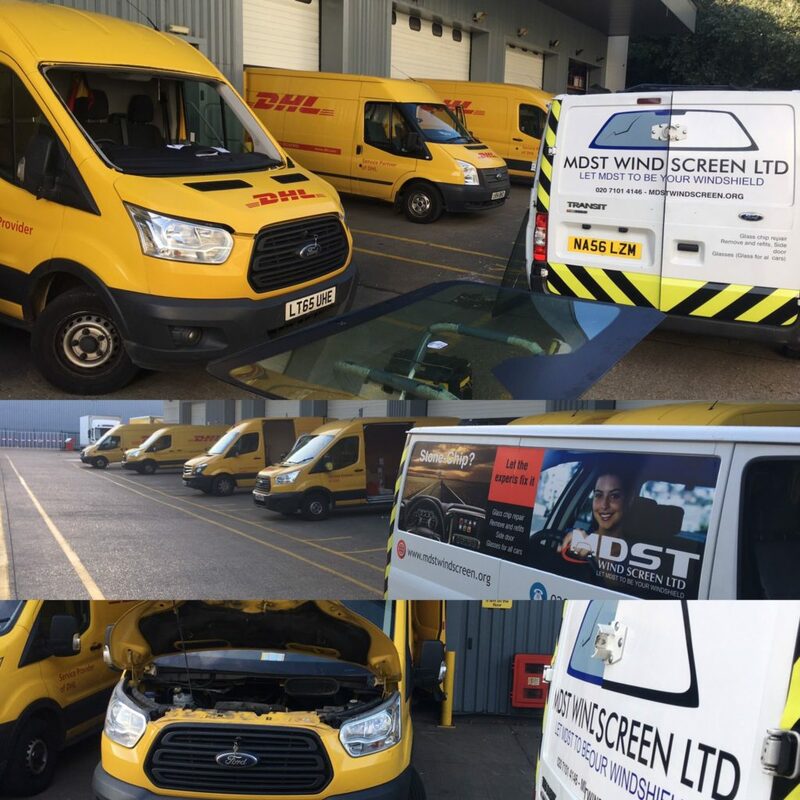 Another service that we provide to our customers is the removal of their windscreens or any other vehicle glasses to permit body work to be carried out and then return to refit them screens back on to the same vehicle.